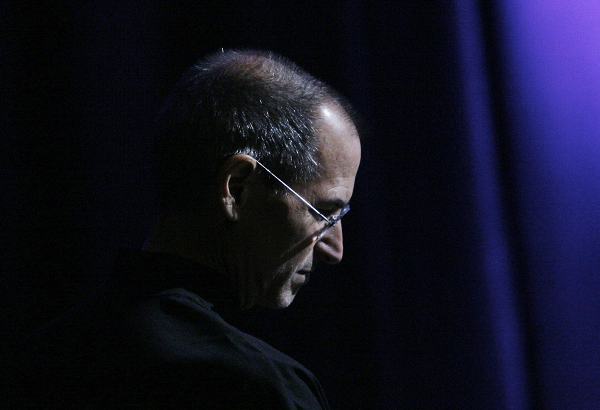 A memorial held on Sunday for late Apple co-founder Steve Jobs was described as "incredibly moving," with speeches made by his friends and family, and performances from world-renowned artists. Among those who spoke at the event, according to The Wall Street Journal, were his widow Laurene Powell Jobs, sister Mona Simpson, and three of his children. Apple Senior Vice President of Industrial Design Jonathan Ive and Oracle CEO Larry Ellison also spoke. Citing two anonymous people who attended the event, the memorial also featured performances from cellist Yo Yo Ma, singer Joan Baez, and U2 lead singer Bono, who read lyrics from an iPad. The mood wasn't entirely solemn, as one person reportedly said that many of the speakers cracked jokes about Jobs. A longer list of attendees, which included former U.S. President Bill Clinton, actor Tim Allen and Microsoft Chairman Bill Gates, was revealed earlier Monday. Sunday's invite-only event was held at Stanford Memorial Church, and hundreds were said to have attended. Apple has planned another memorial for Jobs intended for employees at the company's Cupertino, Calif., campus for this Wednesday. A smaller service for immediate family and friends of Jobs was held earlier this month, two days after he passed away on Oct. 5 after a long bout with cancer. Jobs was 56.